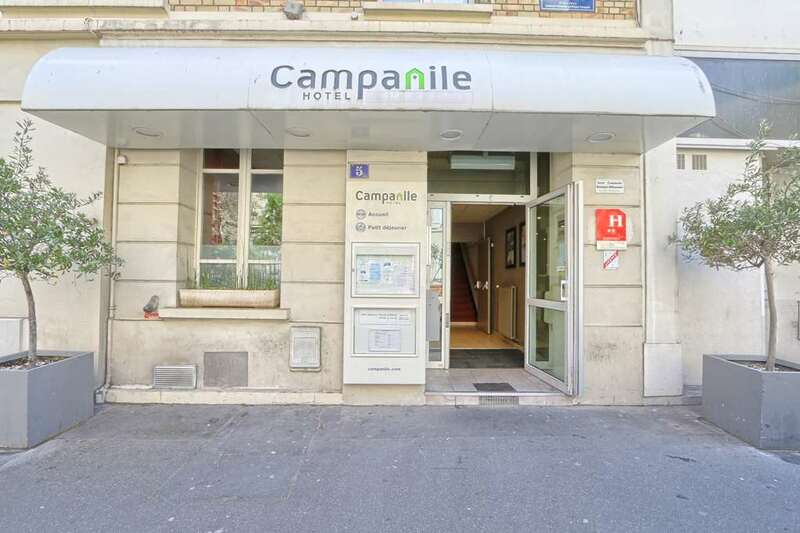 Welcome to Campanile Paris Ouest Boulogne! 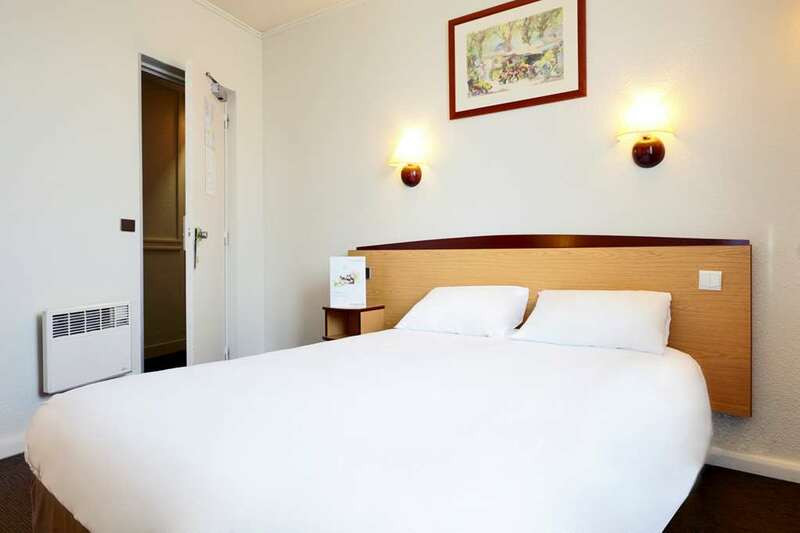 The Campanile Paris Ouest - Boulogne Hotel is positioned nine kilometres from the Parisian city centre, to the west of the heart of the capital. 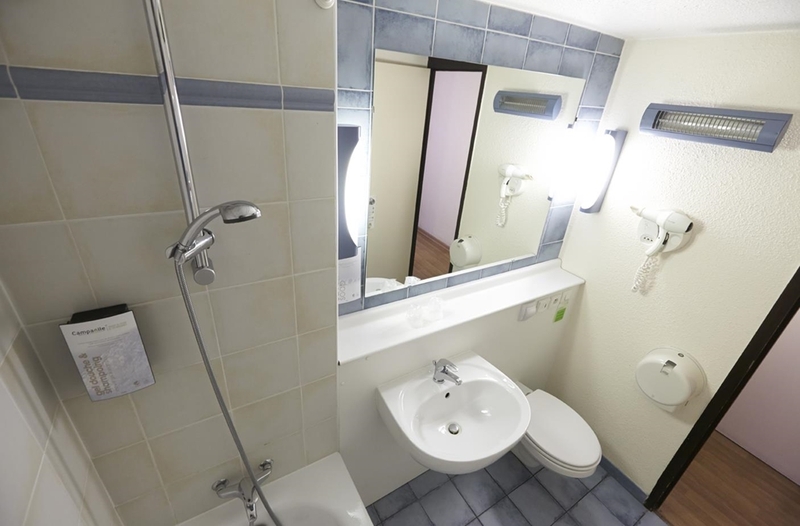 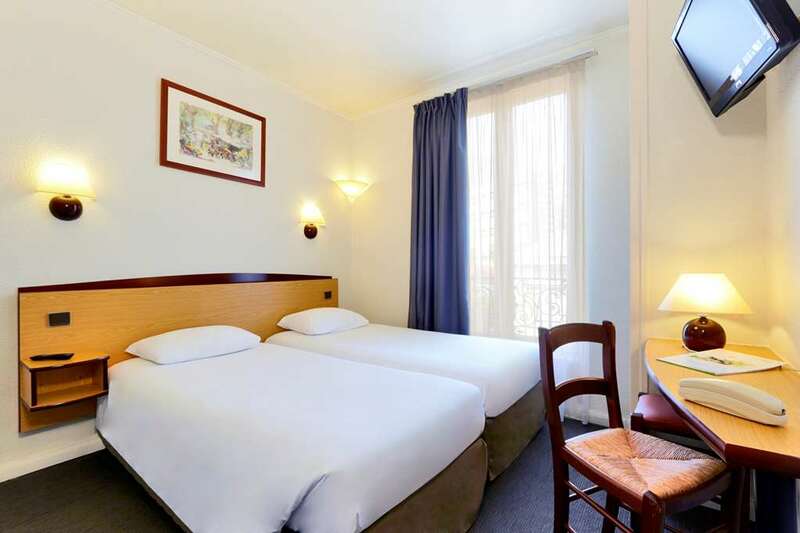 The nearest train station to the hotel, Gare Montparnasse, is just five kilometres away. 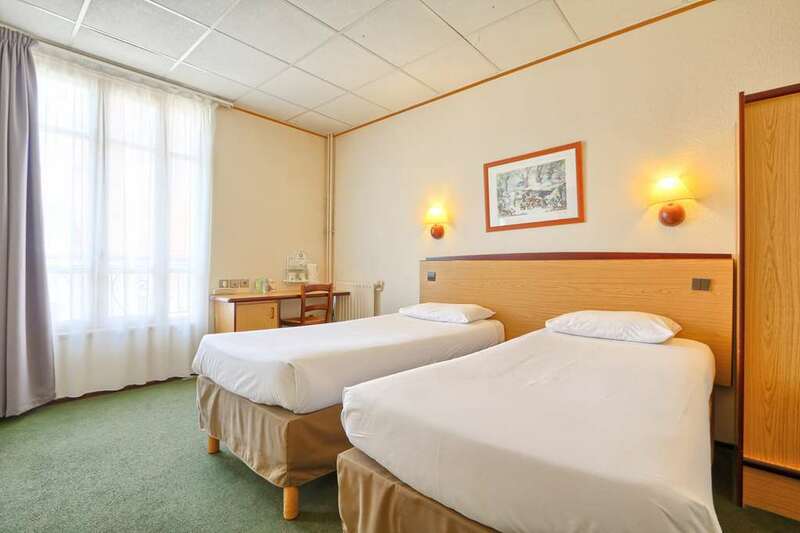 The hotel is easily accessible from the highway, with the A13 motorway just a kilometre from the hotel. 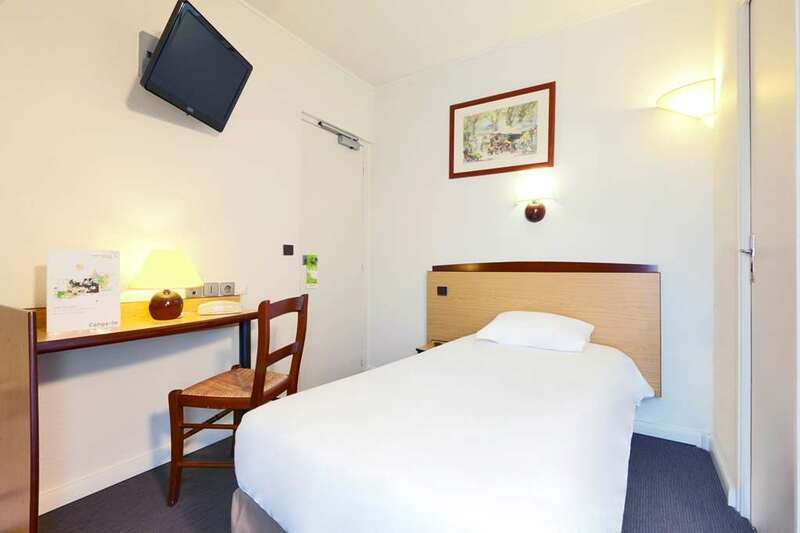 The nearest airport to the hotel, which is Orly Airport, is 12 kilometres away. 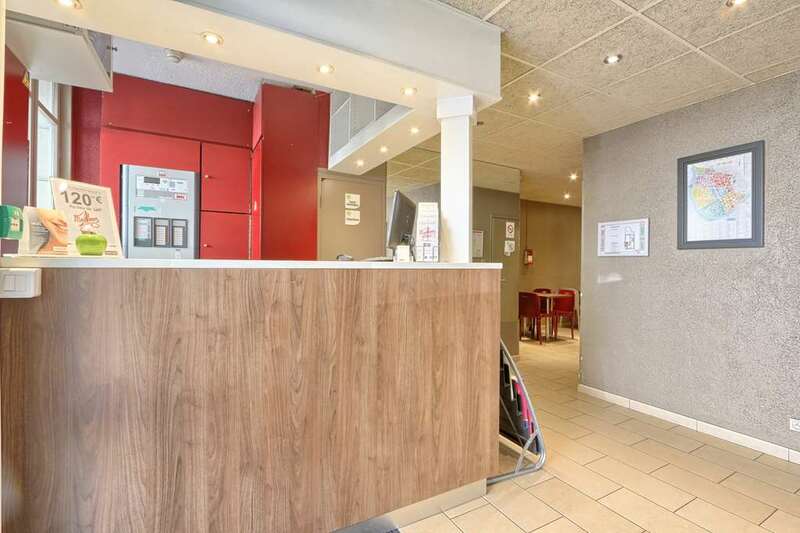 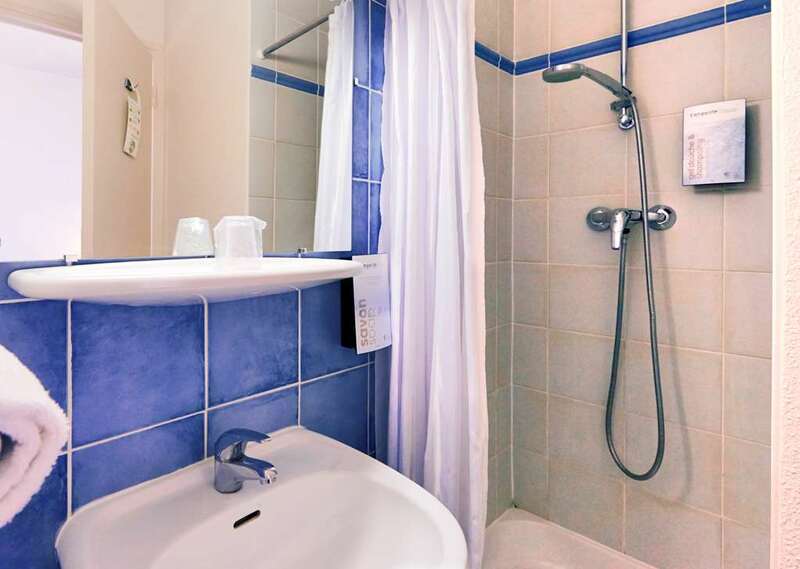 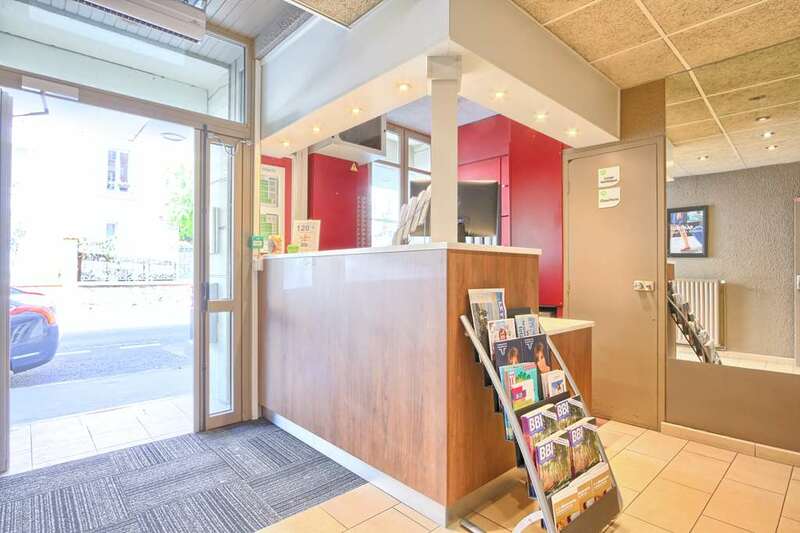 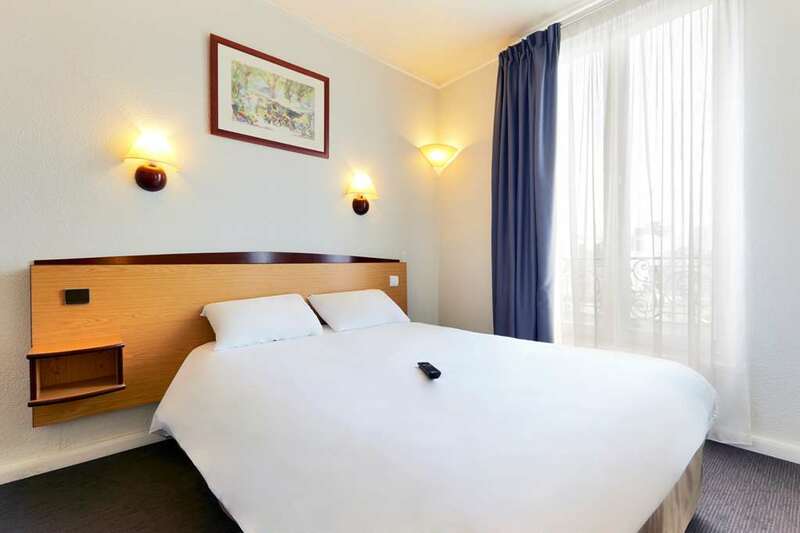 There are a number of metro stations within walking distance of the hotel, with the Marcel Sembat station virtually outside the hotel, and the Pont de Sevres station just 200 metres away. 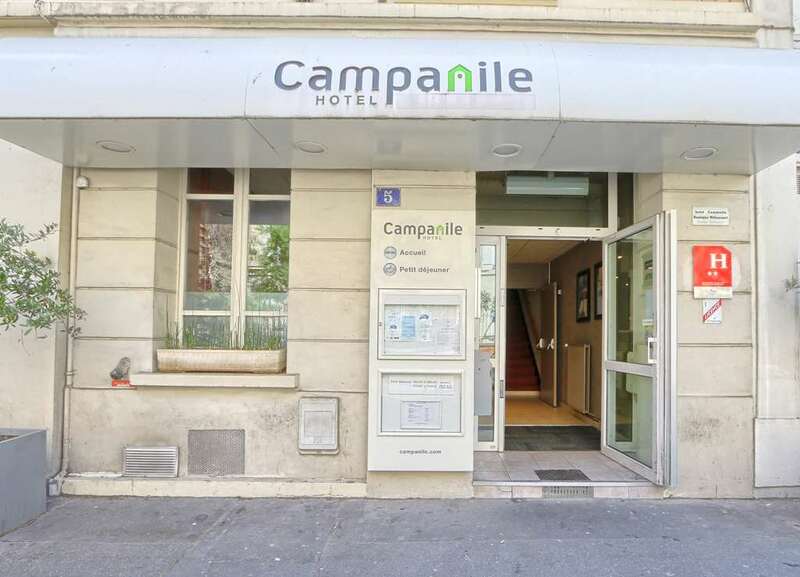 There is also a bus stop that can be found nearby, making it even easier for guests at the Campanile Paris Ouest- Boulogne Hotel to get about the city. 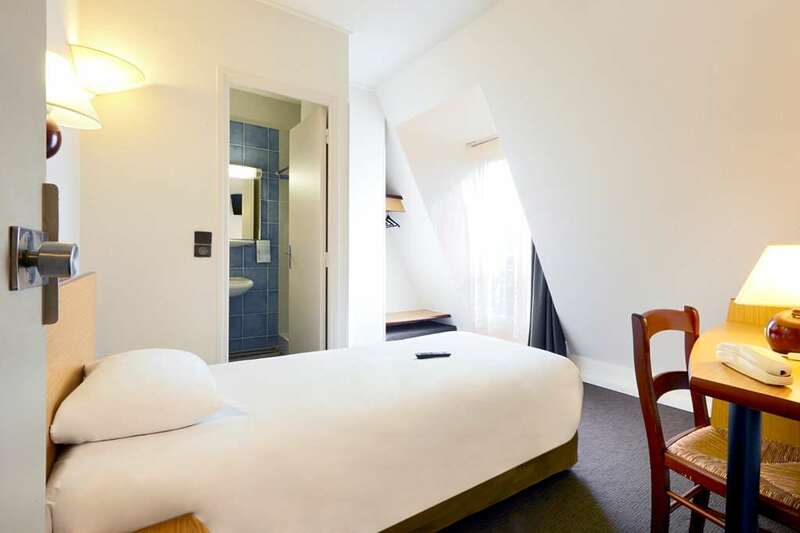 This 56- room Campanile hotel has been awarded two stars. 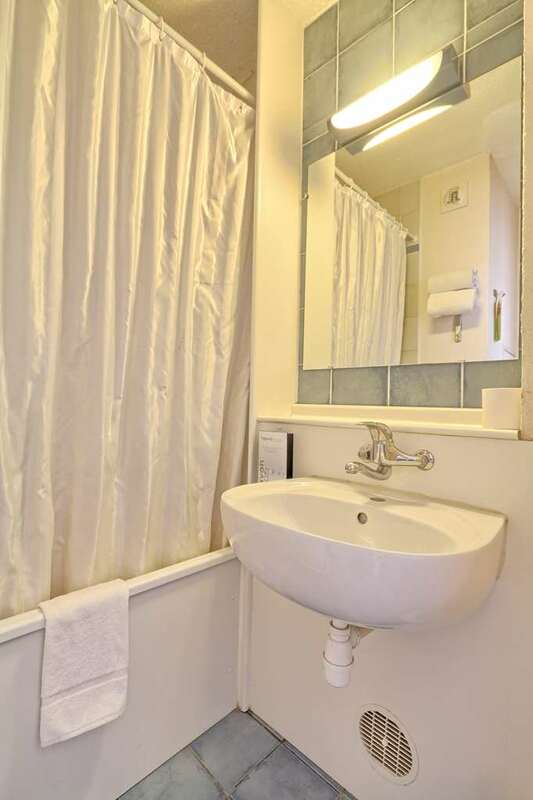 Of these rooms, 17 have en-suite bathrooms whilst 38 have en-suite showers. 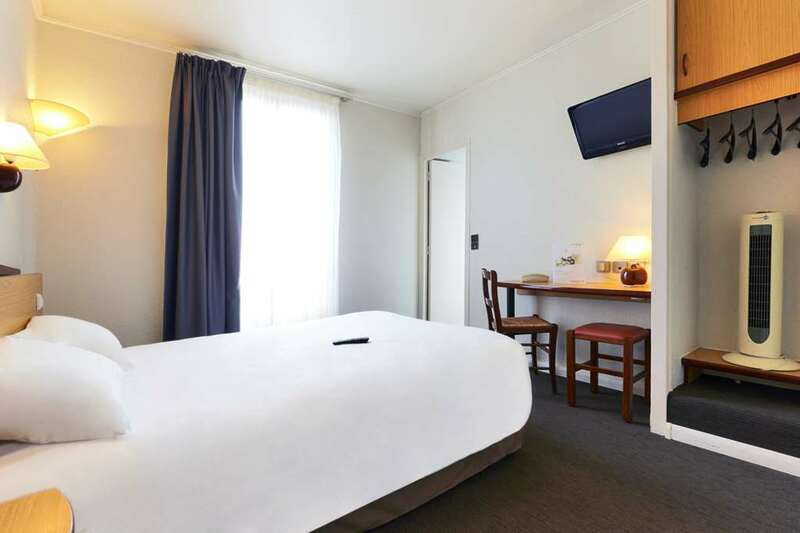 There are 44 non-smoking rooms for guests who prefer it. 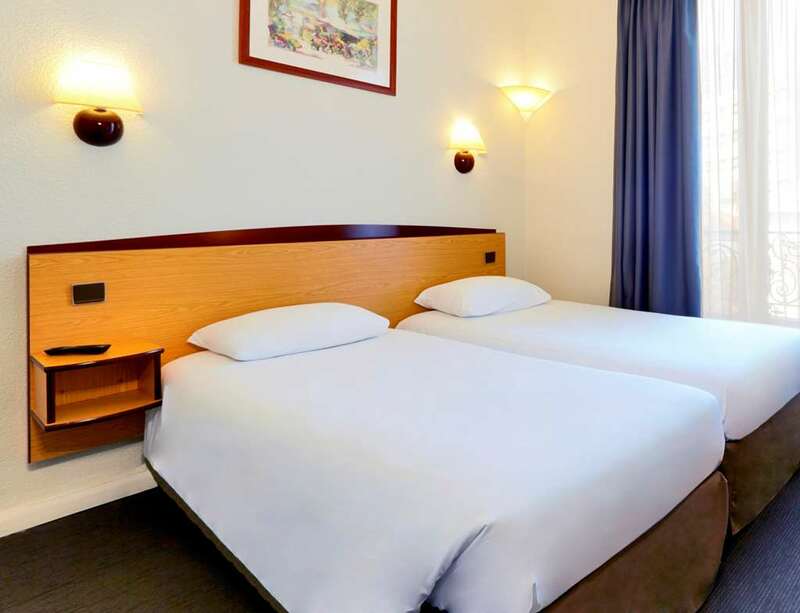 The hotel has 21 double rooms on offer along with 12 twin rooms. 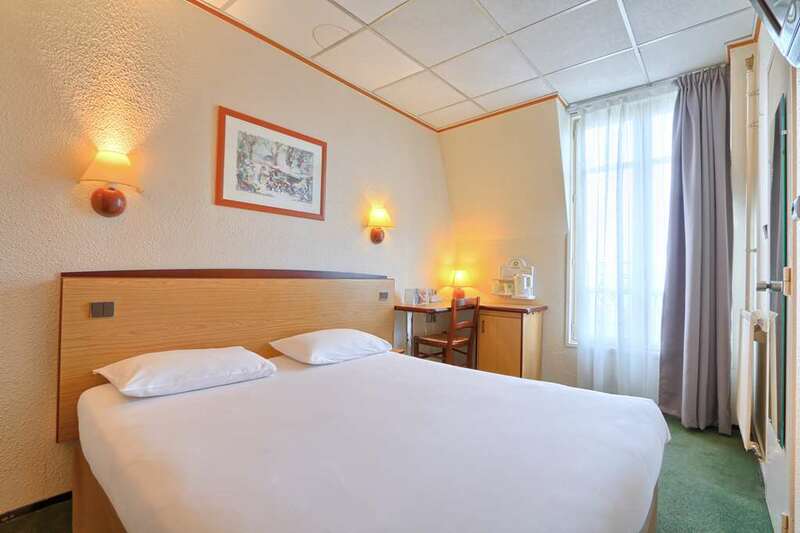 There are also 12 triple rooms available. 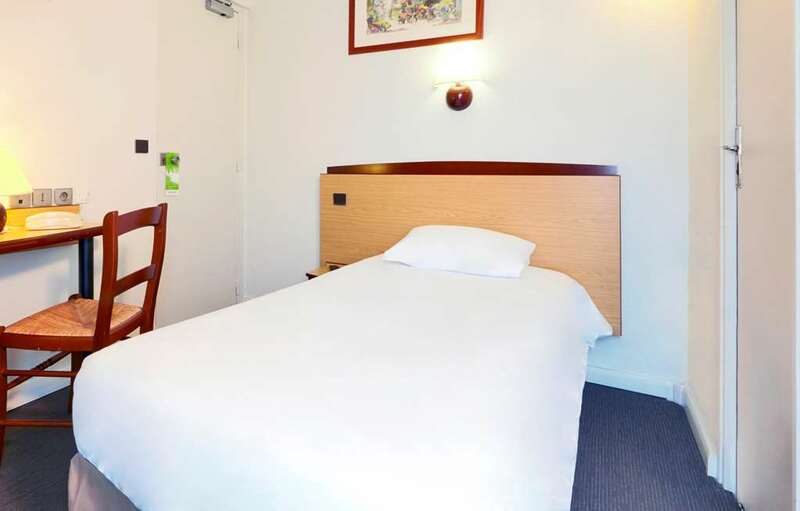 Half of these have one double bed and one single bed in them, the other half are fitted with three separate single beds. 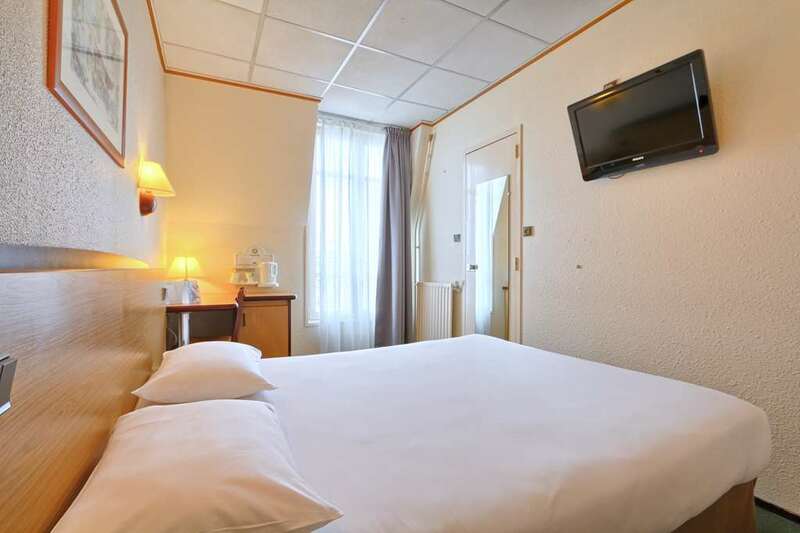 All rooms come with a television and are fitted with Canal Satellite TV. 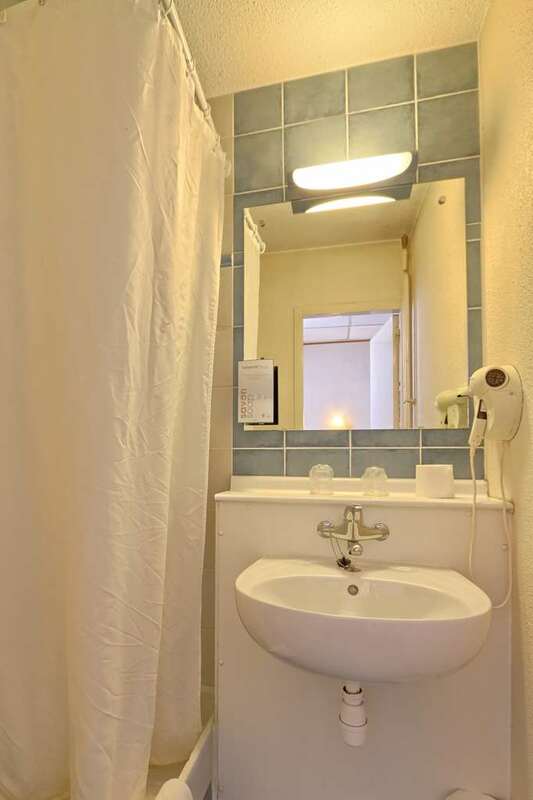 There is also a telephone in every room for the guests' use. 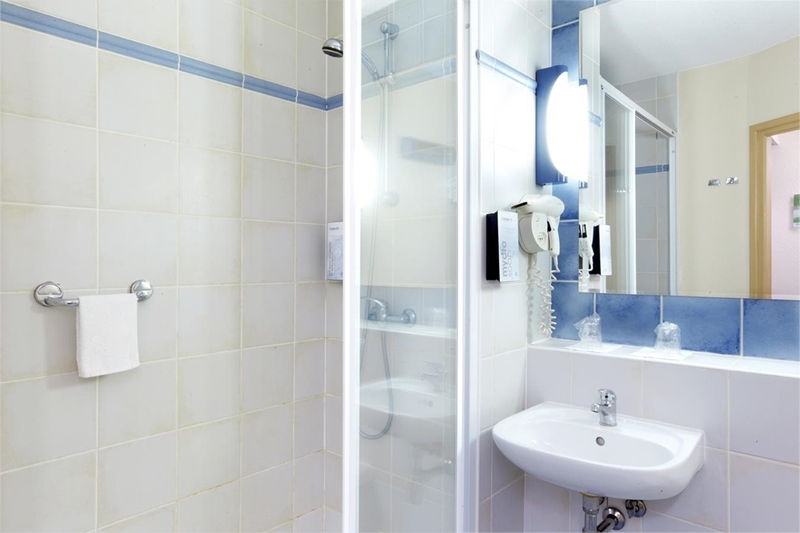 The hotel provides alarm clocks and hair dryers for the convenience of holiday makers staying at the hotel. 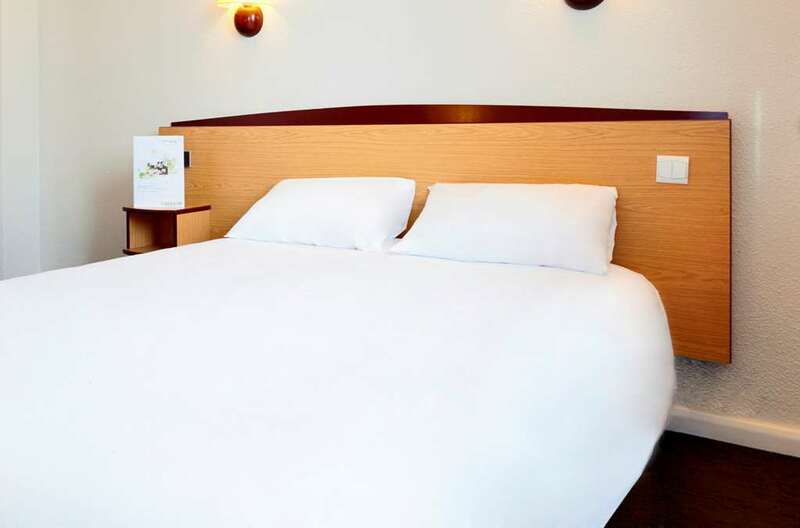 For families travelling with very small children, the hotel has cots available to make guests' stay as comfortable as possible. 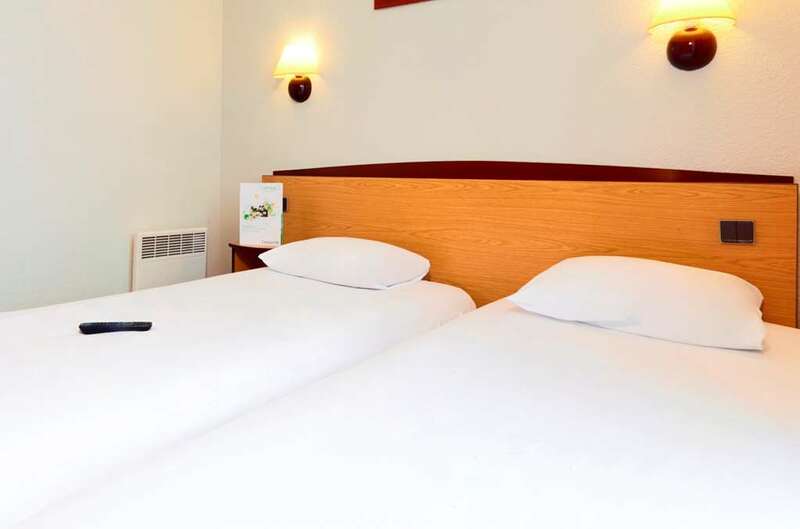 Newspapers are available to guests at the hotel and travellers with pets are welcomed at no extra charge. 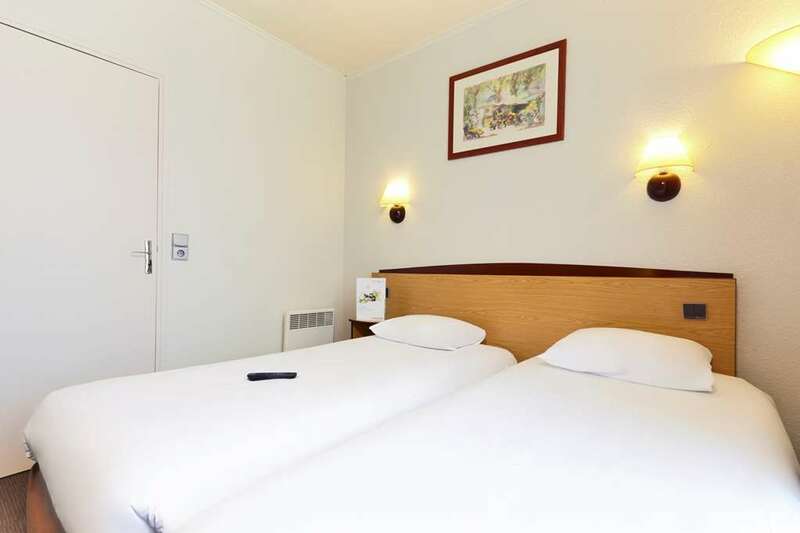 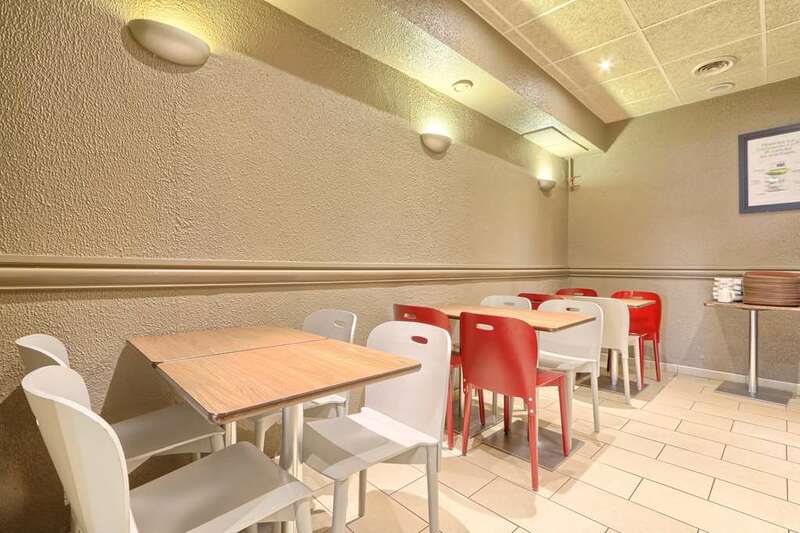 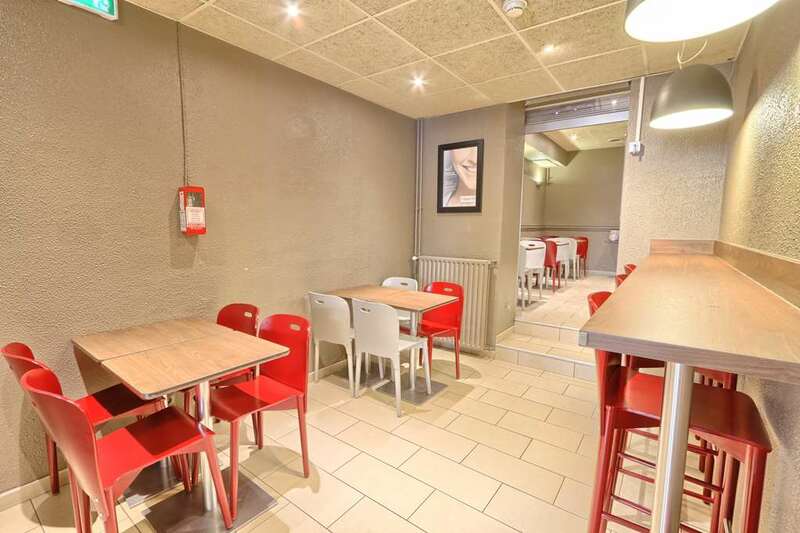 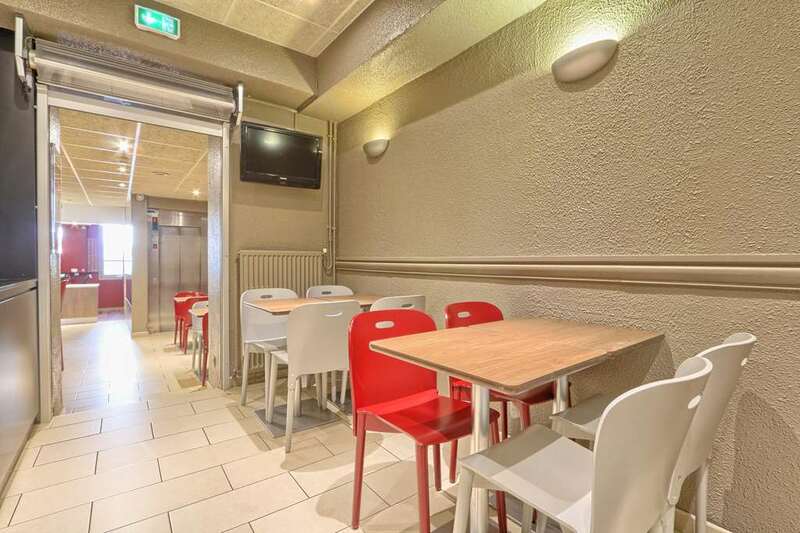 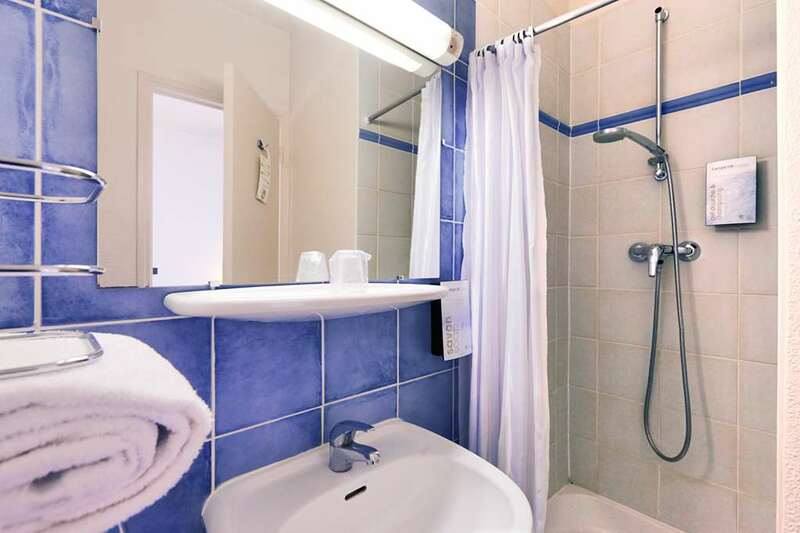 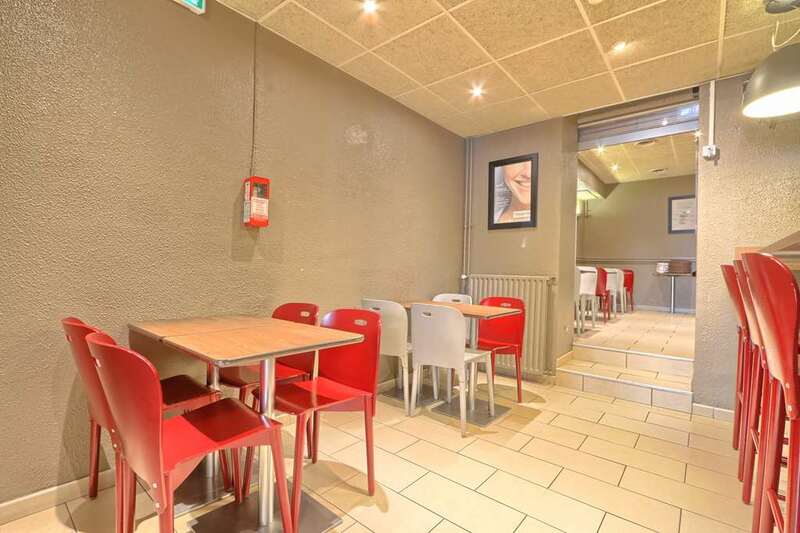 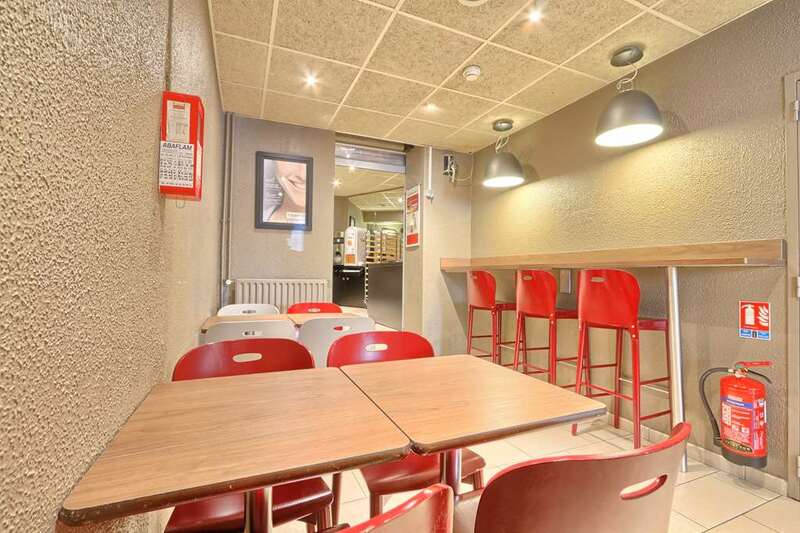 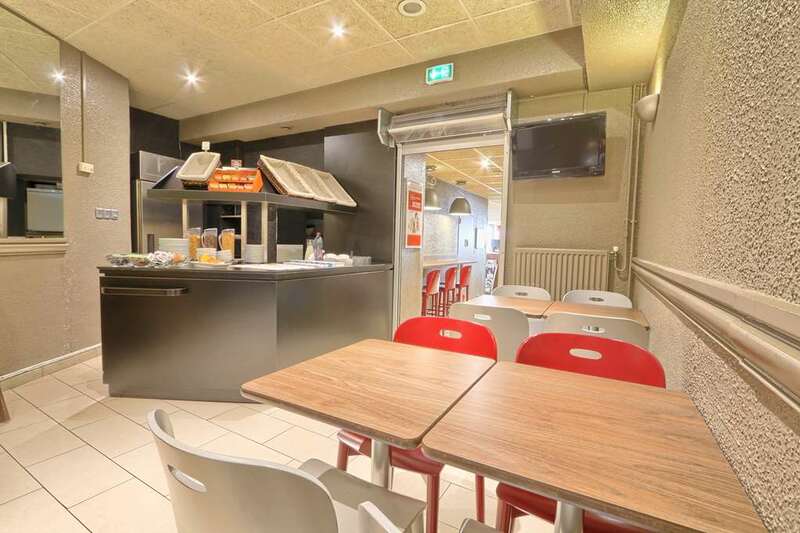 The Campanile Paris West - Boulogne Hotel offers the best rates for your hotel bookings in Paris. 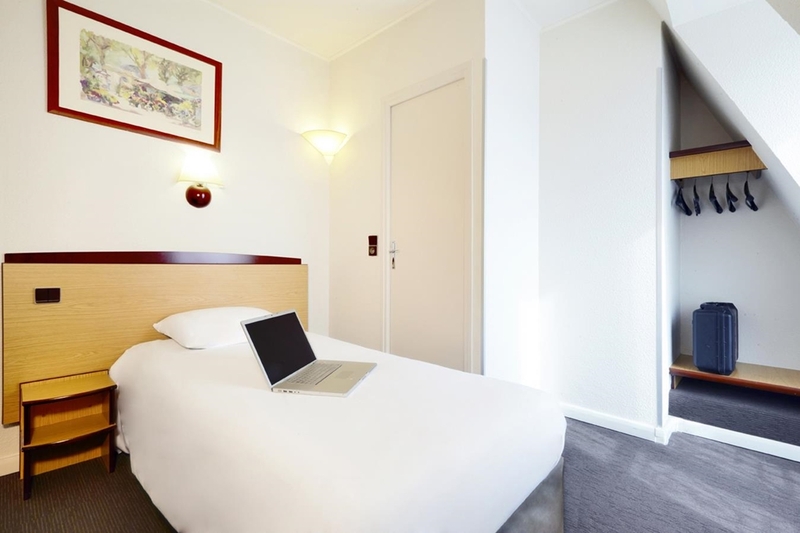 Search from among our Campanile Hotels in Paris.